At the Hanover International Motor Show Renault Pro+ was showing off a range of custom conversions based on Renault Alaskan, the new one-tonne pick-up. Alaskan is a robust, comfortable, powerful and ingeniously designed vehicle with exceptional off-road capabilities. It comes as a breath of fresh air on the pick-up scene, with an expressive design that starts with an imposing chrome-trimmed front end. The multi-link rear suspension and rugged fully-boxed frame contribute to what is an outstanding driving experience. 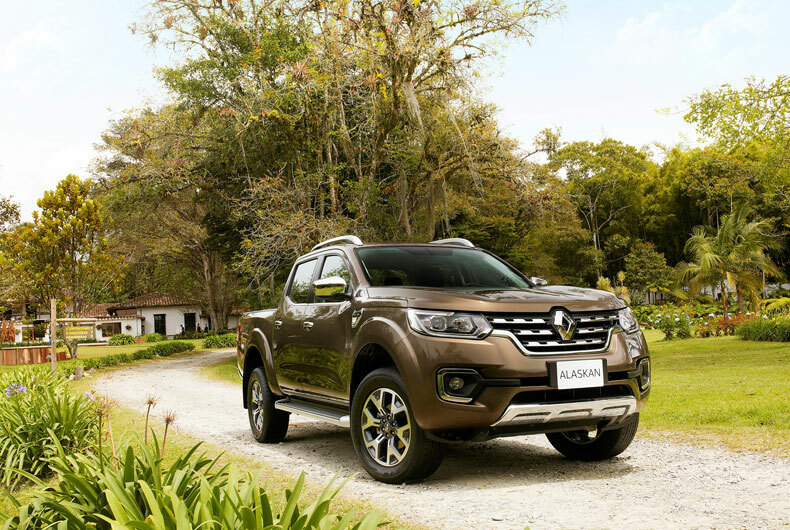 Renault Alaskan will be shipping in single - and dual-cab versions, in a chassis-cabin version with short or long bed, and with a wide or narrow body. 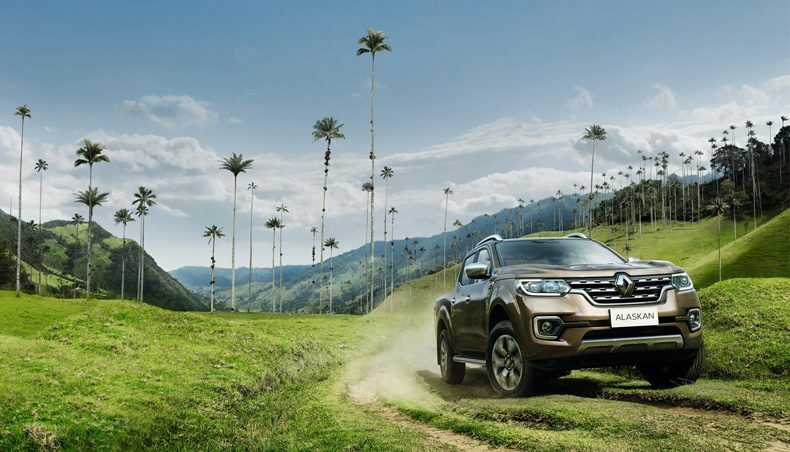 The Alaskan release schedule starts in Latin America, on markets where both Renault and the pick-up format have strong historical footings. Alaskan will be shipping in Colombia by the close of 2016, with other countries worldwide following shortly after. 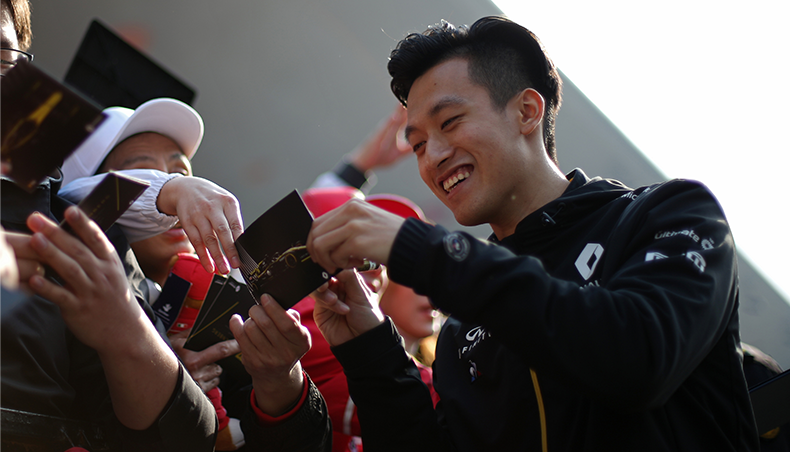 Renault Pro+ addresses business customers with a full range of custom services fielded through a specialist network. By the end of 2016, the Renault Pro+ network will have 700 dealerships in 41 countries. Sales and aftersales advisors across the dedicated Renault Pro+ network are specially trained in the specifics of light commercial vehicle. Renault Pro+ dealerships offer low-downtime solutions, with no-appointment servicing, extended workshop opening hours and ready provision of courtesy vehicles. Custom conversions through a network of approved vehicle conversion specialists. Renault was the first automaker to set up a coachbuilder approval procedure, bringing improvements in quality, response capability and interaction with conversion specialists. 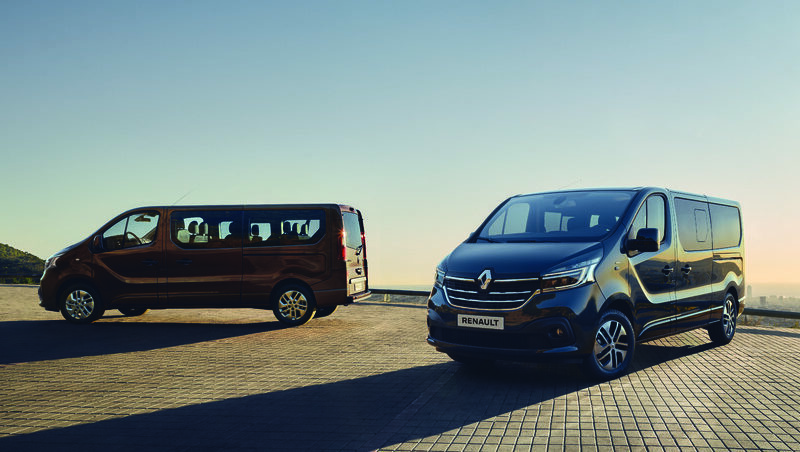 Renault’s Conversion and Quality departments provide permanent support for a worldwide network of conversion specialists, and run regular missions for selecting new coachbuilders and renewing contracts with existing partners. 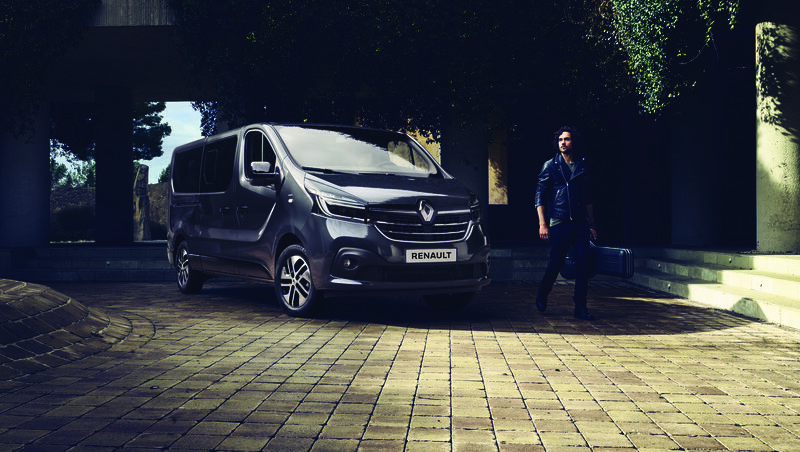 Accessories available for trouble-free loading and unloading on Renault Alaskan include a sliding bed tray, a retractable step, and a bed extender and divider. Load safety and protection accessories include hardtop, bed protection and the C-Channel load securing system with four sliding hooks. 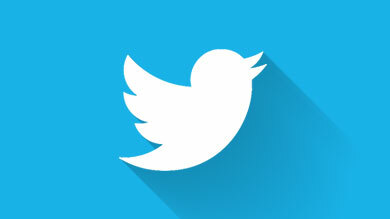 Then there is a full range of customization accessories. Renault Pro+ is presenting four conversions based on the dual-cab Alaskan pick-up, illustrating the considerable diversity in the needs of business customers. All four of these special vehicles are capable of accomplishing their specific missions in difficult terrain. 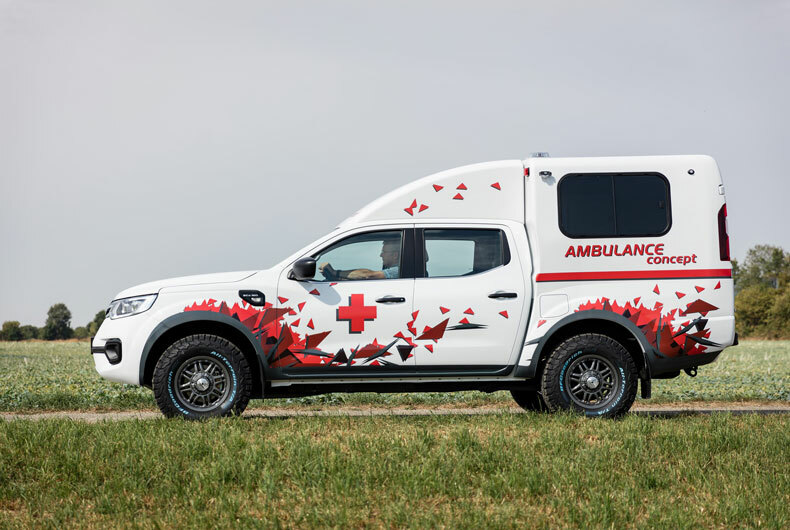 The Renault Alaskan Ambulance conversion comes from French conversion specialist Sanicar, a member of the Gruau group. It is designed for emergency call-out missions in poor-access situations, to ensure rapid transfer of victims to treatment centres. 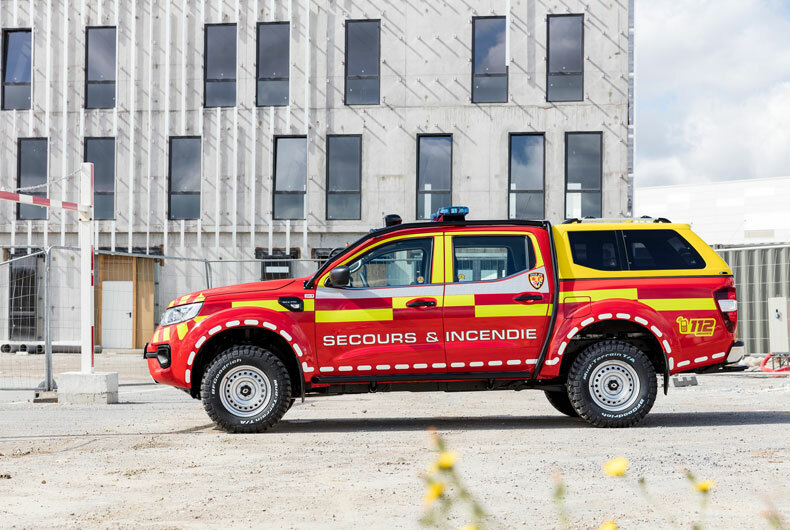 The Renault Alaskan Firefighter conversion is by SPAC, a French conversion specialist based in Lesquin. This lightweight off-road vehicle is designed to carry team chiefs (of fire-fighting or other emergency services) out to perform rapid assessment of hazardous situations such as forest fires and supervise operations by heavy-duty vehicles. 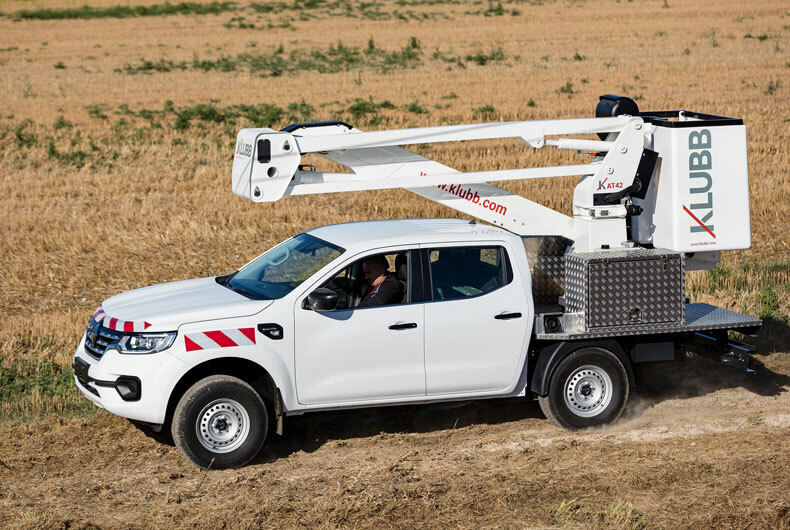 KLUBB, a French conversion specialist in Ferrières-en-Brie, put together the Renault Alaskan Bucket Truck conversion, designed for delicate operations under difficult access conditions. It features a fully hydraulic lift, for trouble-free maintenance anywhere in the world and reliable operation at extreme temperatures, hot or cold. 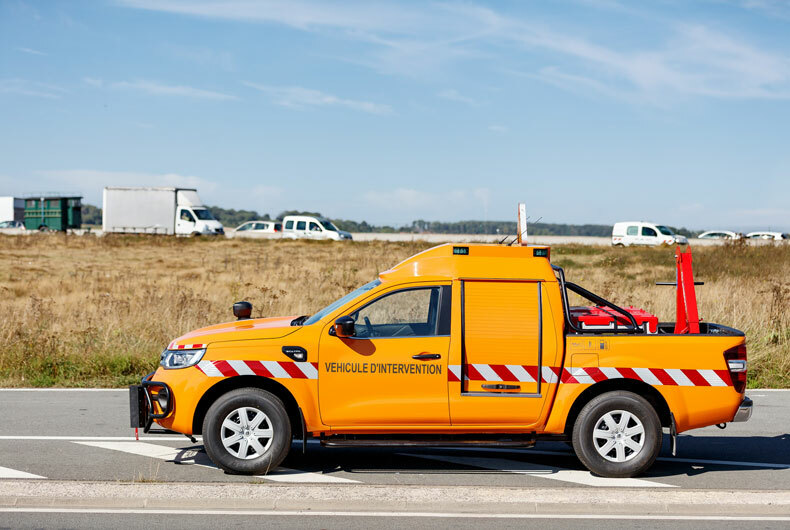 Durisotti, a French conversion specialist based in Sallaumines, designed the Renault Alaskan Patrol Vehicle, a rapid call-out refuelling or breakdown truck for providing fuel (or any other fluid) to ensure the safety of vehicles on the public highway.